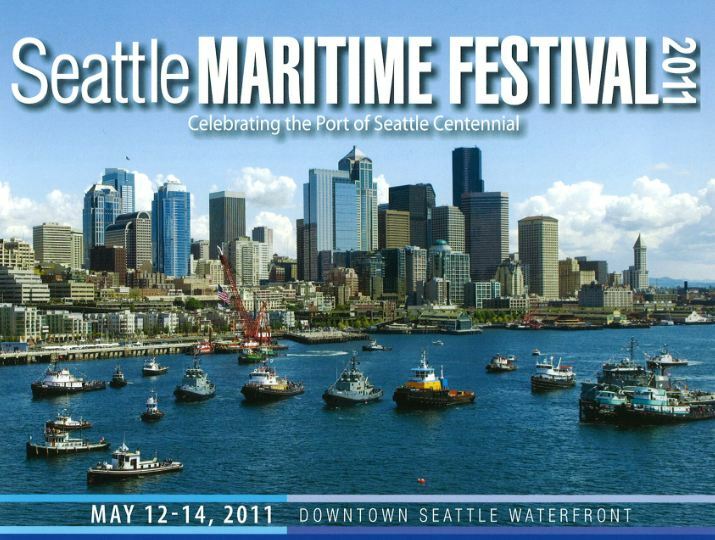 Don't Miss the Seattle Maritime Festival 2011 - Global Diving & Salvage, Inc. Please come to Seattle Maritime Festival 2011, sponsored by the Seattle Propeller Club. Enjoy many events including Career Day, the Chowder Cook Off, Survival Suit Races and the world’s largest tugboat race along Seattle Waterfront. Please visit the Seattle Propeller Club website for more information or to view a video of the tugboat parade.